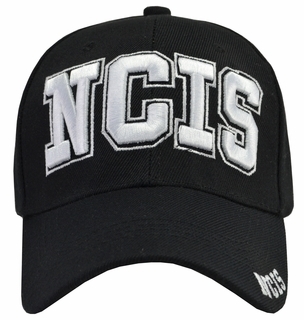 Naval Criminal Investigative Service Cap Embroidered Baseball Cap. One size fits all with an adjustable Velcro strap. Made out of 20% Wool & 80% Acrylic.